Thank you! - And Vote Craig Hall! Home > News > Thank you! 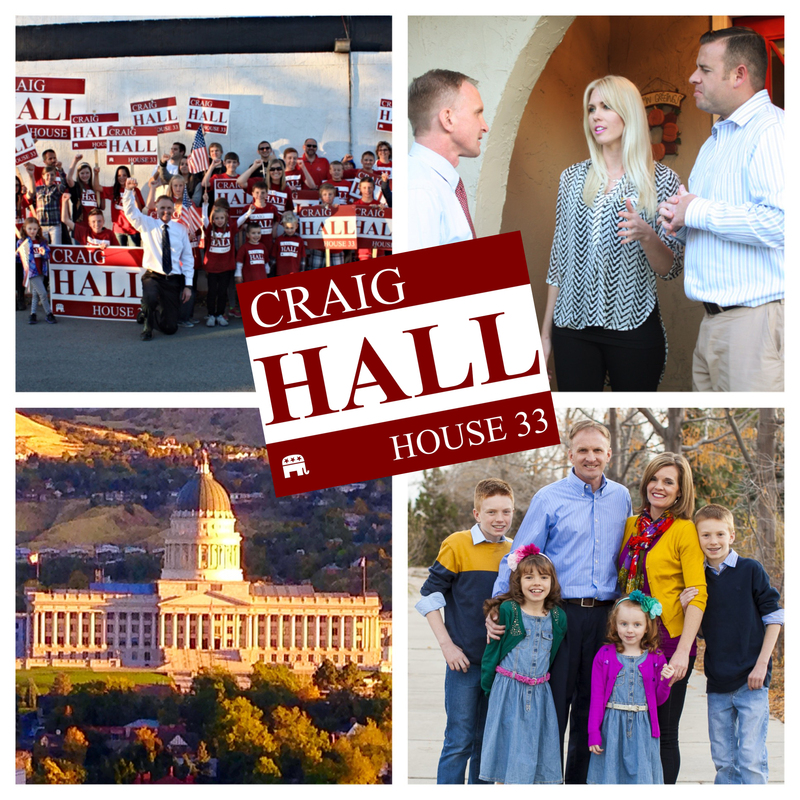 - And Vote Craig Hall! As most of you know, tomorrow, Tuesday, November 4 is Election Day. As the campaign comes to an end, I just want to express how grateful I am to have met so many of you. Our campaign has literally knocked on thousands of doors, getting to know you better, and learning what issues are most important to you. Doing this has simply made me a better Representative. Thank you so much for your support. I greatly appreciate it. The deadline to mail it in is today. It must be postmarked by today, Monday, November 3rd. OR -- You can just hand-deliver your vote-by-mail ballot to your polling location.